Alpha is best for fair to light skin tones. Best set with powder. 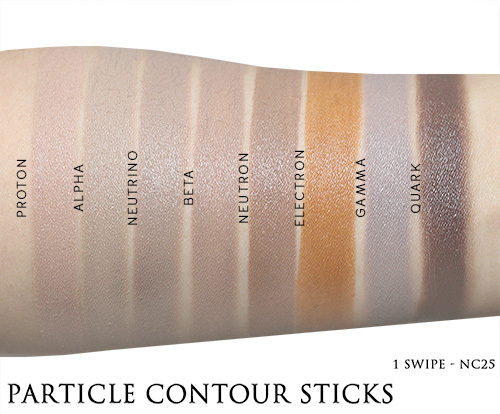 The Particle Contour Sticks are engineered to make contouring easy and quick. 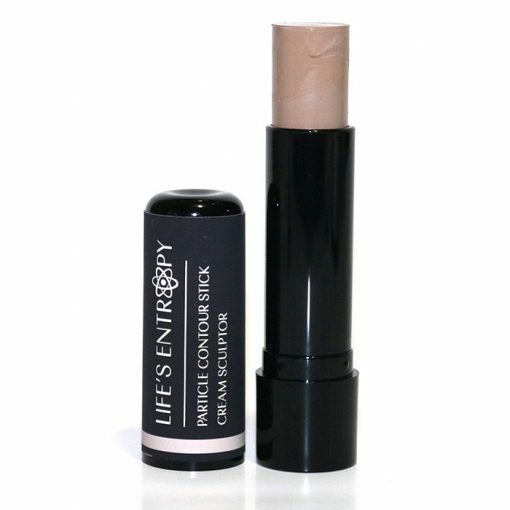 The creamy formula blends seamlessly into the hallows of the cheekbones to give the appearance of sculpted cheekbones. These can be sheered out for everyday or built up for a dramatic look. They can be applied out of the tube, with fingers, or with brushes.